Showing results for tags 'dos'. Review By HOTUD: In the crowded arena of Space Invaders clones (there must be hundreds of them floating around the WWW), Cash Invaders stands out from the rest with sheer size and playability. 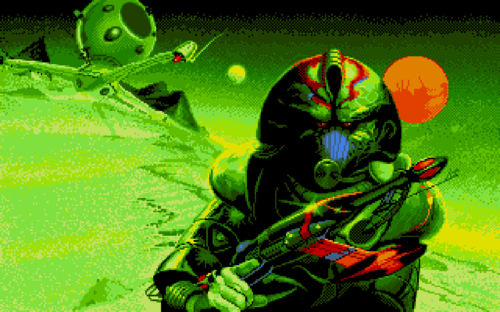 Inspired not only by Space Invaders but also by Psygnosis' Blood Money and other space shooters, * Cash Invaders* features a staggering amount of levels - 100 in all, plus 10 bonus levels. 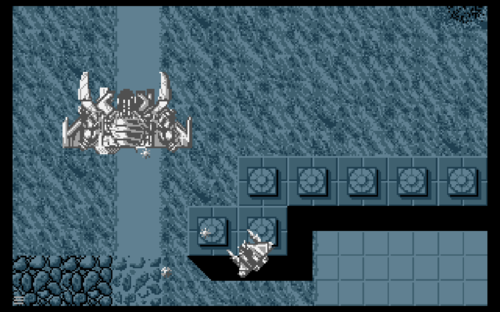 You shoot aliens to earn money, which you can use at the end of each level to buy power-ups. 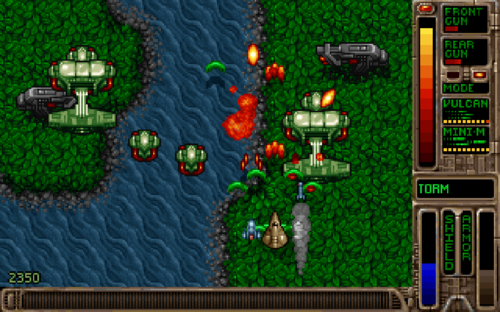 There is a large arsenal of weaponry, power-ups, and types of aliens, which means the game will sustain your interest for much longer than a typical Space Invaders clone. 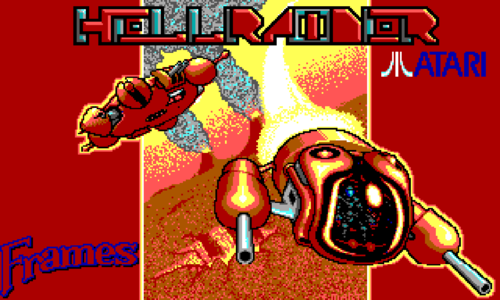 Smoothly animated ray-traced graphics and nice ship/alien design rounds off this fun underdog that you will come back now and again for some mindless fun. Highly recommended! 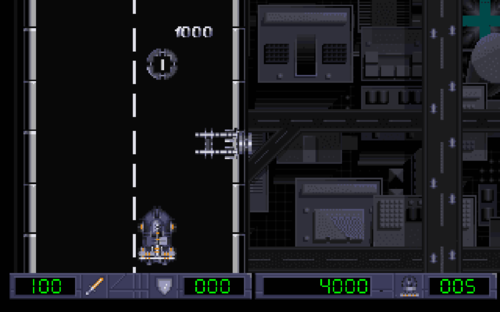 This is the full release of the amazing MS-DOS shooter Tyrian. This game was released to the public for free and contains the data files required to play OpenTyrian. If you've downloaded this game, you can download the OpenTyrian binaries to play this game in Windows.. 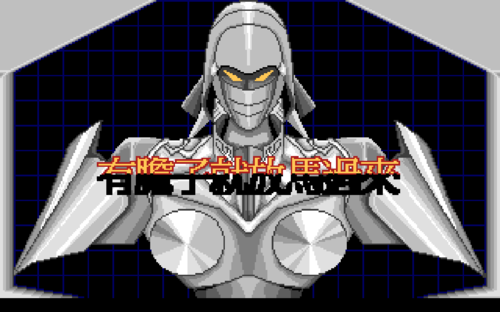 Otherwise, you can play this game in DOS or DOS-Box. 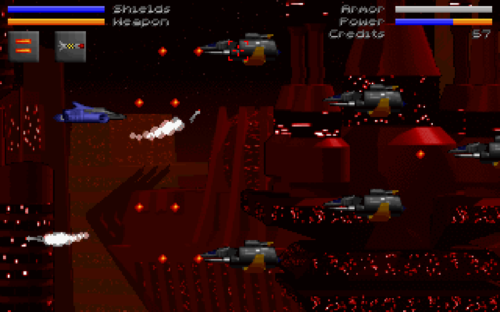 In 1989, Atari Corp. (UK) Ltd. publishes Hellraider on DOS. 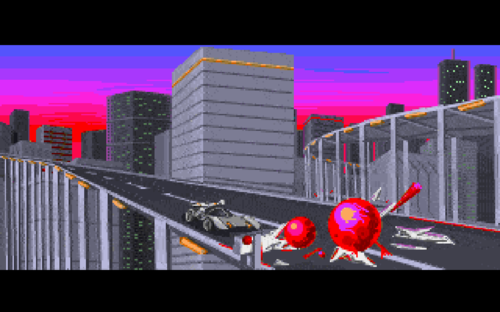 Also published on Amiga, this action game is abandonware and is set in a sci-fi / futuristic, shooter and shmup. 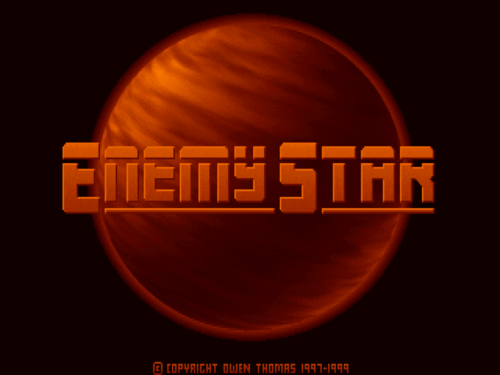 If you haven't played Enemy Star or want to try this action video game, download it now for free! 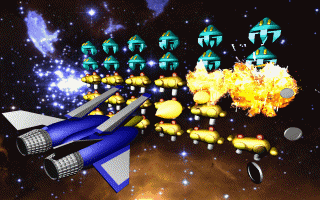 Published in 1999 by Midas Interactive Entertainment, Enemy Star was an above-average shmup title in its time. Update 4/28/2017: After revisiting this computer, I realized that it was not running in turbo mode. So, it's running much slower than it should be in this video. 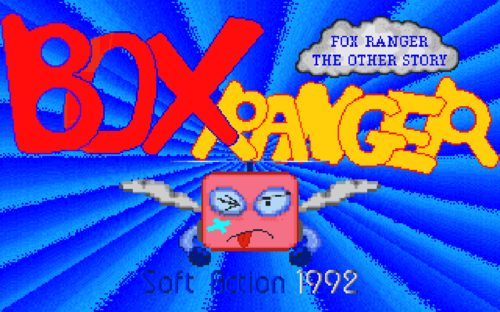 This is a complete build video of a 386DX/40 MHz PC. I would say that this is a late 80s to early 90s era computer. There is also testing of games after the computer build. 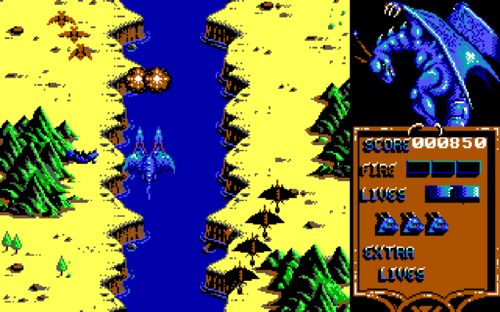 The games that are tested are Prince of Persia, LHX Attack Chopper, and Lemmings. Sometimes in the video, I use the term "Thick" threaded screws and "Thin" threaded screws. These refer to 6-32 and M3 screws respectively. lgr Building a 486 DOS PC! Celebrating SEVEN contiguous years of LGR by building the "Woodgrain 486!" The idea here is to build a PC piece by piece that would fit in around 1994, using spare parts and simulated wood.